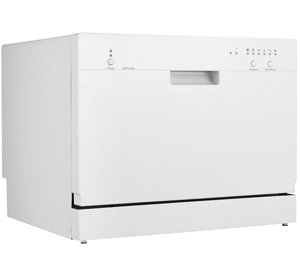 DDW611W	This product is no longer available. 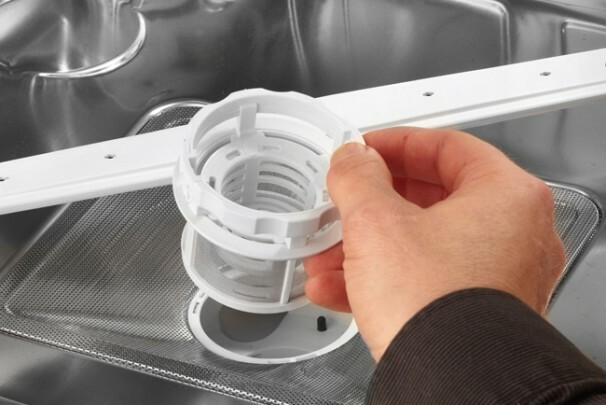 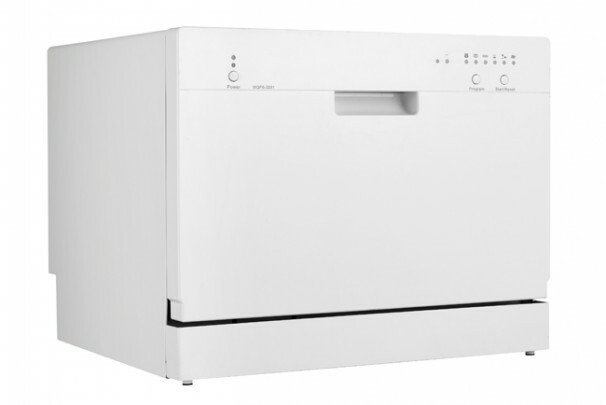 Washing dishes is never anybody’s idea of fun, but it can be made a heck of a lot easier with this six-place setting Energy Star rated counter-top dishwasher. 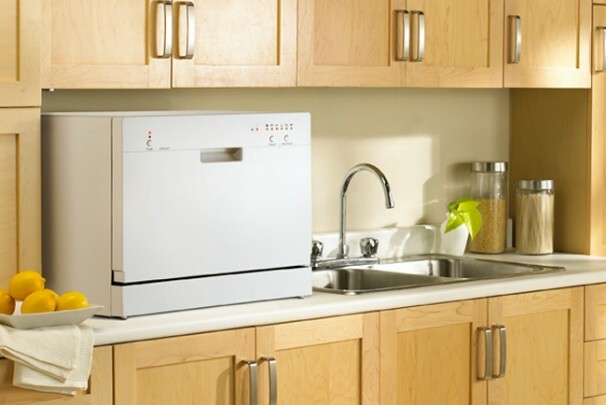 This model can fit under most kitchen cabinets and uses just 3.17 gallons (12 litres) of water during a normal washing cycle. 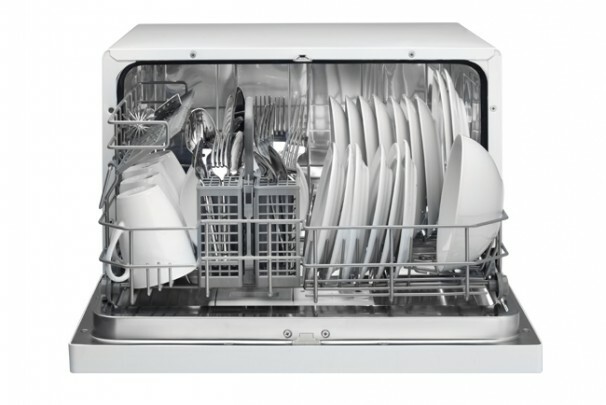 There are six different washing cycles to choose from (glass, soak, speed, light, normal, heavy) and the appliance is designed to quickly connect to any household tap. 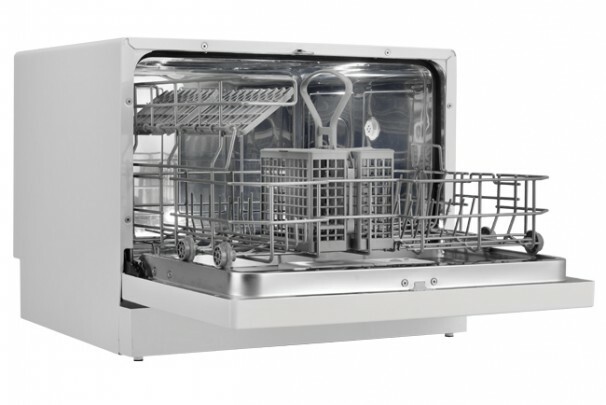 The interior is constructed with attractive, durable stainless-steel and the dishwasher features a handy, automatic detergent and rinse agent dispenser. 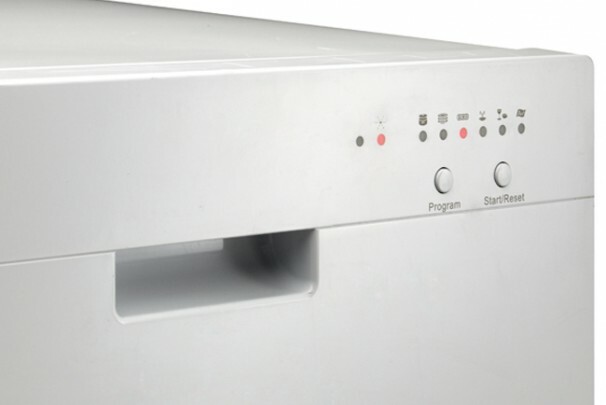 This model is easy to program with its easy-to-read electronic controls. 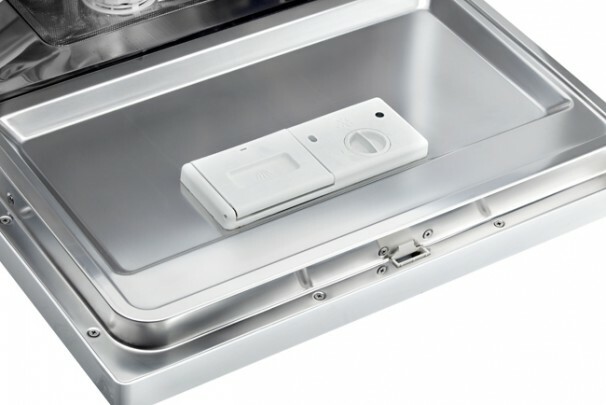 This appliance is easy to move and connect and comes with a year-long warranty on parts and labor.